Welcome back to Vintage and Thrift Hunting this is Post #5. I am so happy you’re here and can’t wait to share with you my latest thrifty and auction finds! One of my favorite bloggers is Diana from Adirondack Girl @Heart and this week she said something rather catchy but it wasn’t exactly true for me this week. She said it was a vintage day in the neighborhood. It wasn’t a total bust but it wasn’t my best week either. It’s a good thing that the garage sale(ing) season is just beginning so there will be plenty of time to scope out and buy vintage treasures. I will show you some of the finds from those two fabulous auctions I mentioned in my previous posts as well as a few items I scored this week. 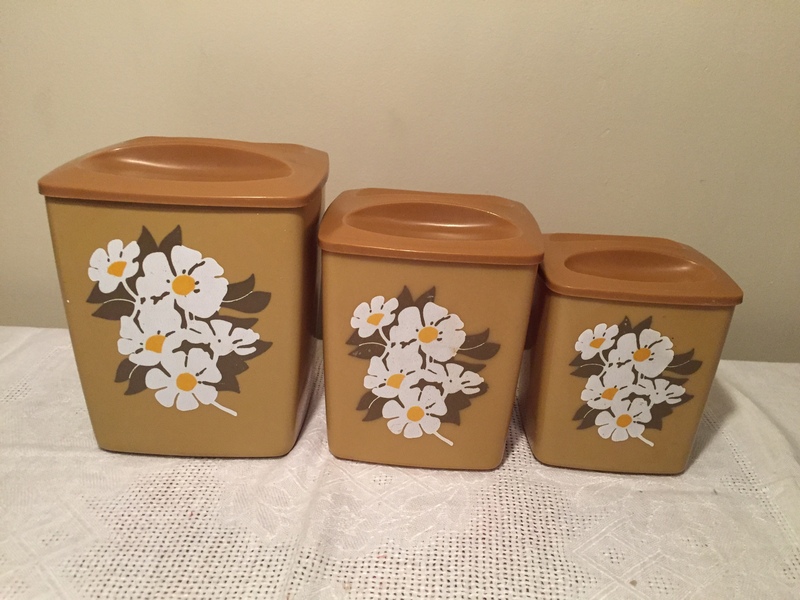 Harvest gold was popular in the 1970s and these nesting canisters would have been proudly used and displayed in someone’s kitchen. They were originally a set of 4 but I am selling these three for $15.00 and they are in fabulous shape. The set of 4 would be valued at approximately $28.00. I am surprised these haven’t sold yet. I was very excited to come across this little beauty, it is in terrific shape and has a space to carry your picnic lunch and will hold two bottles of wine. When it is opened up you are greeted with this lovely cheery citrus patterned material. Similar baskets sell on eBay and Etsy between $50 to $75 dollars. I asked $25 for the one I had and it sold almost immediately. 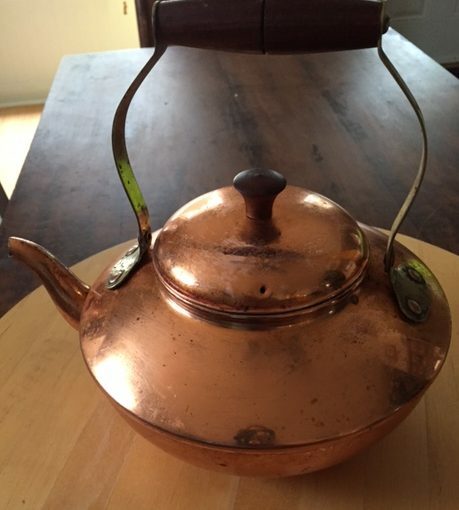 Copper tea kettles are extremely collectible and it was no surprise that this little beauty sold the same day I posted it. It was a garage sale find and it did need a good cleaning. The wood handle and pour spout make it very Shabby Chic. 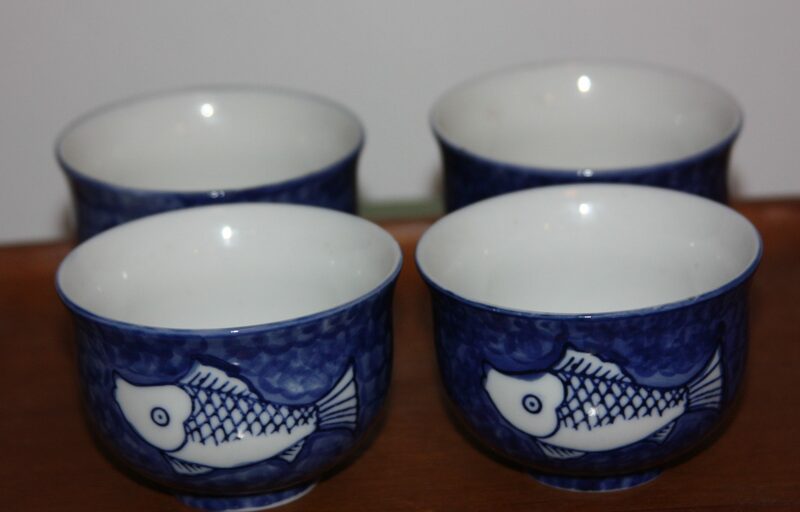 Blue & White Japan Koi Cat /Fish tea or sake cups. They are the perfect size to cup in your hands and sip some jasmine tea. Makes me want a cup of tea right now. I am selling all four for $8.00 but no bites yet (pardon the pun). 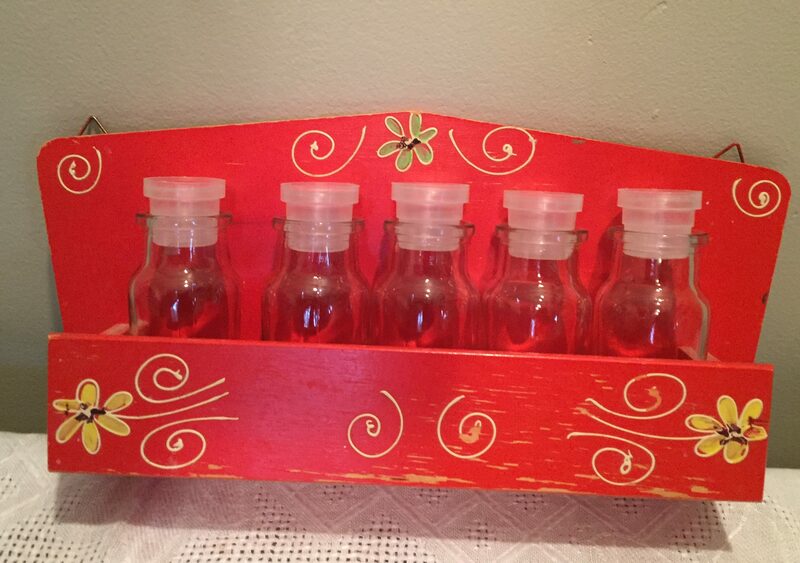 I am a sucker for red and when I saw this adorable hand painted shelf well I just had to buy it. I had the bottles in my ” I am sure I will find a use for them” stash and sure enough they fit perfectly. 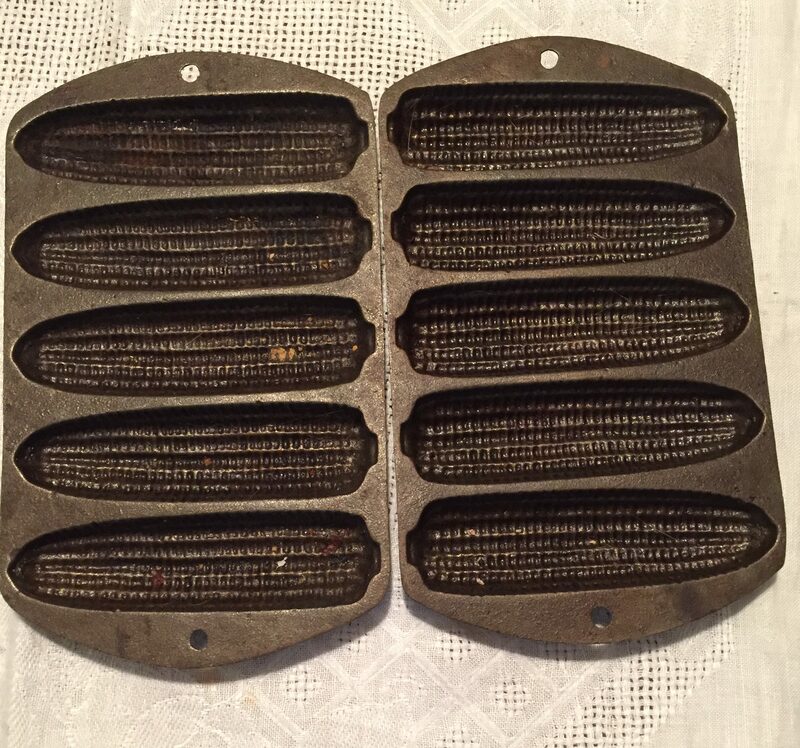 Up for sale for $20.00 – this would be a great addition to any kitchen, new or vintage. 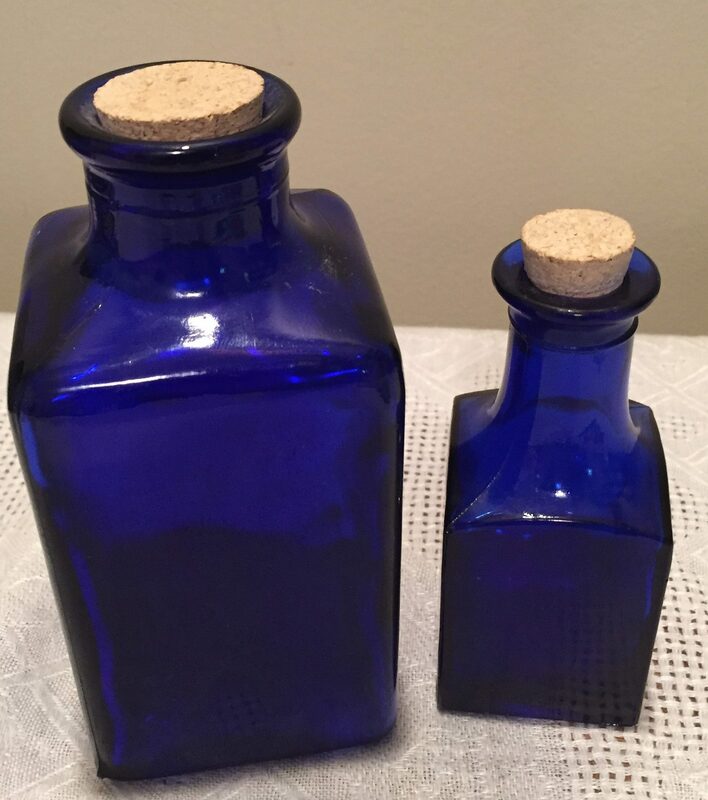 This entry was posted in Decorate, vintage and tagged antique, blue and white pattern, bottle, canister, cobalt blue, collectible, containers, Decorate, display, fabric lined, harvest gold, home, japanese cups, koi fish, old, picnic, picnic basket, red, repurpose, reuse, shelf, simple, spice rack, tea, thrift, thrift store, thrifty, vintage. Bookmark the permalink.